Following the defeat of Perseus in the 3rd Macedonian War against the Roman Republic, the Macedonian Kingdom was formally abolished and replaced by four allied republics instead. Lucius Aemilius Paullus designated the four capitals; Amphipolis, Thessalonica, Pella, and Pelagonia. Intermarriage between people of different cantons and the possession of houses or land in more than one canton were banned. The gold and silver mines were not allowed to be mined, but the iron and copper ones were. Importation of salt and cutting of wood for domestic shipbuilding or allowing others to do so were forbidden. The cantons bordering other nations were allowed to have border troops. Macedon as a Roman Protectorate (well, four protectorates) was to exist until the official establishment of the Roman province of Macedonia in 146 BC. 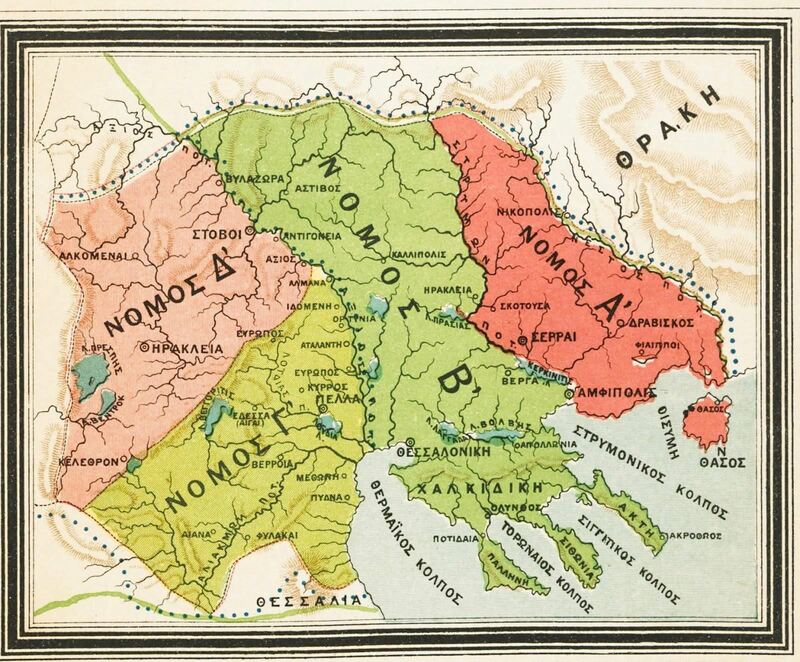 It incorporated ancient Macedonia, with the addition of Epirus, Thessaly, and parts of Illyria, Paeonia and Thrace.